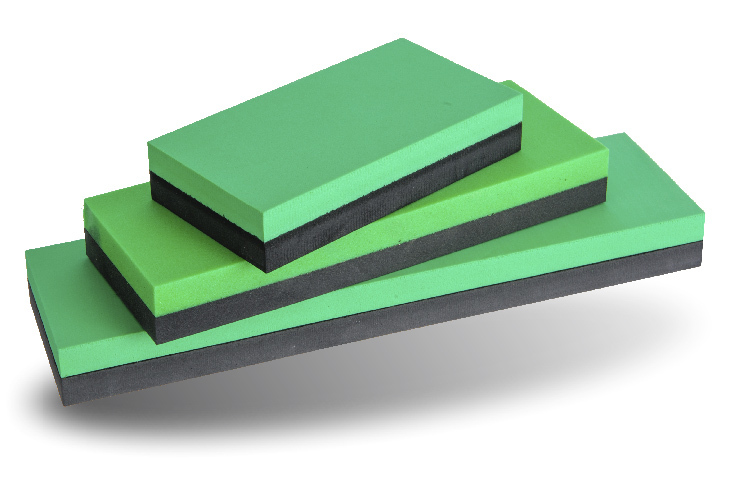 A lightweight, rigid sanding block, made from four components. There are two operating surfaces: black and white. 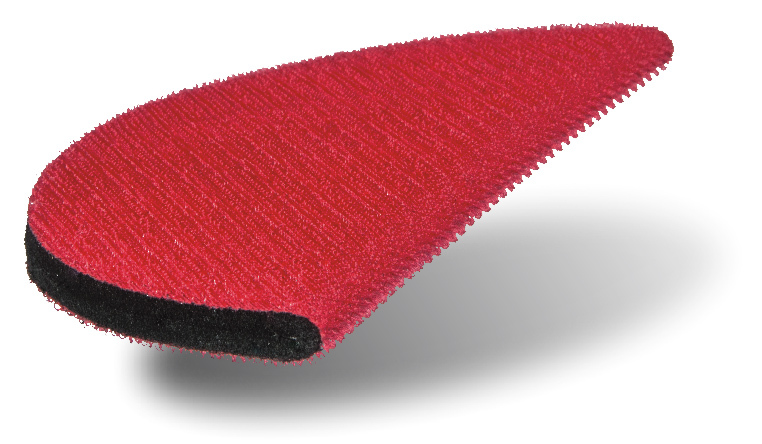 • The black side is used for rapid sanding of flat surfaces. It is hard and rigid. 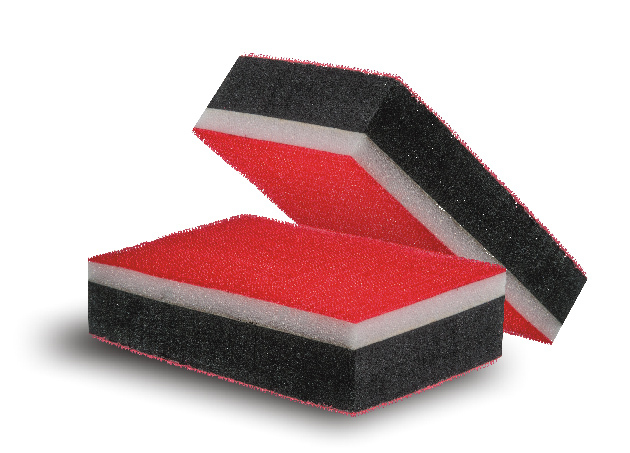 • The white side is made from soft, flexible foam. 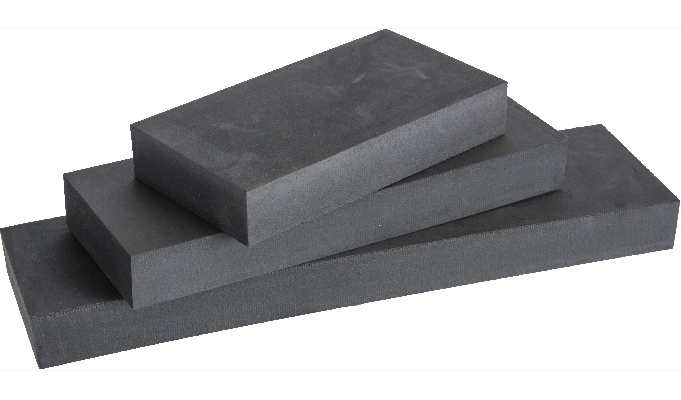 It is used for sanding gentle curves, recesses and all manner of irregular profiles.